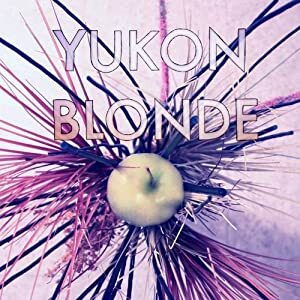 Vancouver, Canada band Yukon Blonde’s debut had them pegged as one of the “10 Canadian bands destined to break in 2010” by the CBC. I don’t know if they indeed broke that year or not. Doesn’t seem like any breakout reached south to the U.S. in any meaningful way. But that doesn’t diminish anything about this solid first full-length release. 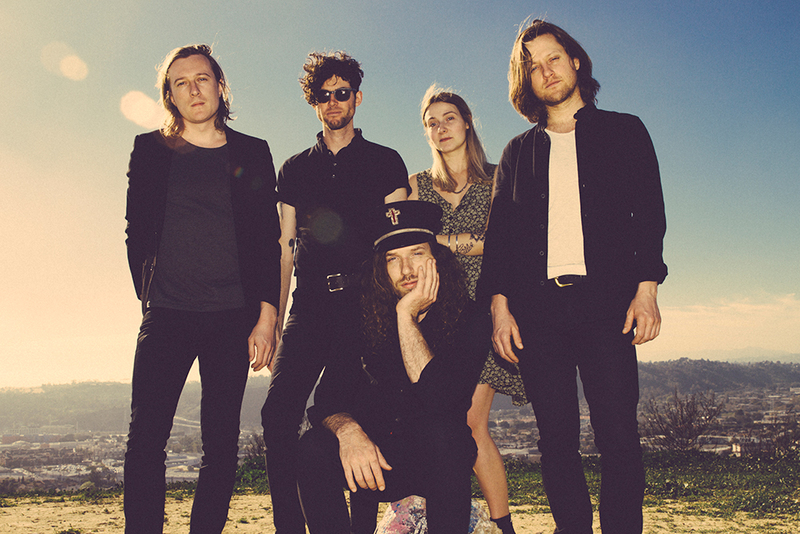 Their sound is hard to define; it’s been called psychedelic pop and “glo-fi” by some, while others hear country rock in the mix. But their pop instincts are beyond question. From the ooh’s and aah’s backing up the vocal in “1000 Years” to the reverb-enhanced harmonies and staccato guitar stabs in “Kumiko Song”. Whatever you want to call it, it’s an engaging pop rock debut album that echoes the sounds of classic rock bands of past decades, with memorable hooks that will bring you back to it again and again.